American Flag Dog Shirt – Cane and Co.
You'll love this sleeveless dog shirt for that special fur baby. 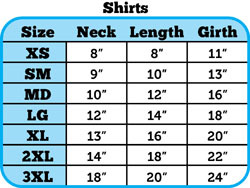 It's made of a high quality soft cotton blend with a design on the shirt. Double stitched in all the right places for durability and comfort. Available in a variety of colors and size. 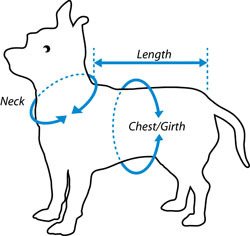 Please make sure to measure your dog and order according to those measurements not by the size name.